What’s the first thing that pops into your head when you think of gift giving? Is it pressurized liquid nitrogen vapors? Well, it is now! Maine Cryospa’s Cryofacials decrease wrinkles, stimulate the production of collagen, and (thanks to severe vasoconstriction) flush away built-up toxins. Plus, we imagine that the feeling would be like the first time you step outside in the fall and feel that crisp cool air, but amplified to an absurd degree. 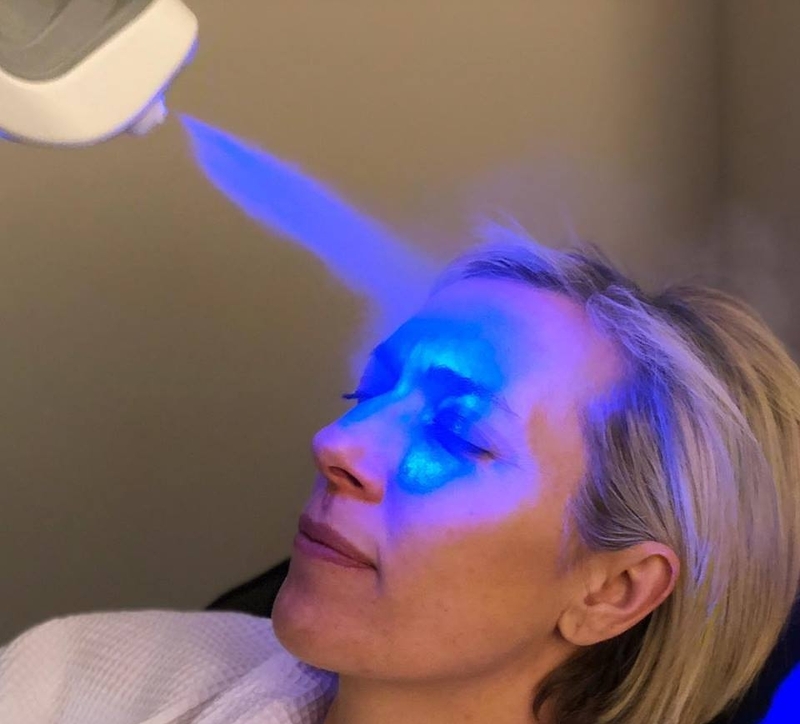 Perhaps the best thing about a Cryofacial is that, unlike traditional facials, a Cryofacial only takes ten minutes and doesn’t require the removal of any facial product. Perfect for the person in your life who would appreciate an exhilarating one-of-a-kind spa treatment.